YES. WE CAN EVEN CUSTOMIZE YOUR MAILBOX. 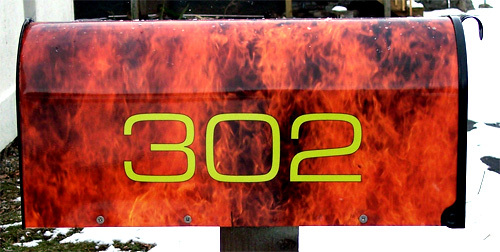 THIS IS OUR JETCO MAILBOX WICH HAS A REAL FLAME PRINT ON ONE SIDE AND A SKY PRINT ON THE OTHER. 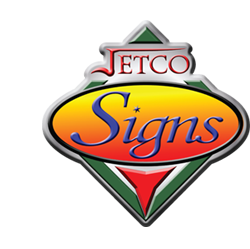 WE CAN PUT ANYTHING YOU WANT ON YOURS!